Let's get real; we are both married, planned a wedding and it was great! Looking back the ONE single thing I recommend to newly engaged or couples planning a wedding - Get a day-of coordinator! Getting organized is hard work. You have just been handed a ring and the massive task of planning a large scale event - and you’ve never done this before. 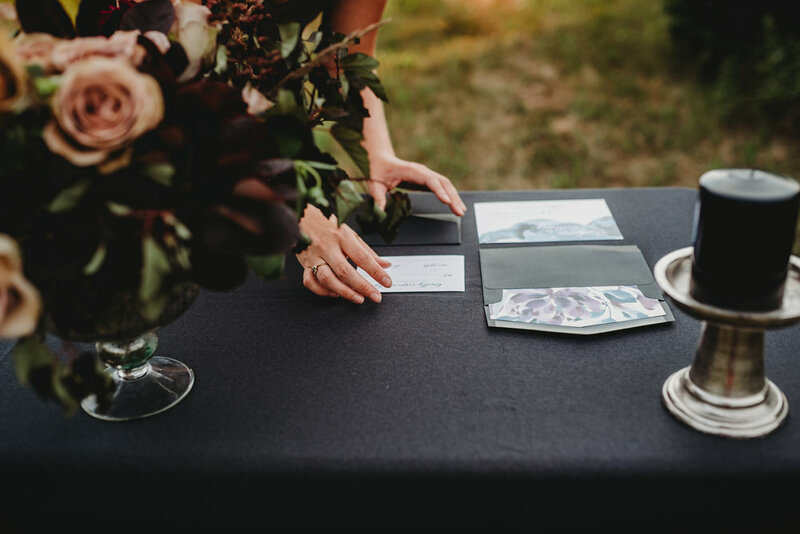 Having a wedding planner or coordinator just makes sense, they are professionals at this and you’ve only ever planned a wine & cheese night (aka buy wine & cheese, pour in a glass and put on a plate….proceed to drink wine and refill). Don’t get me wrong, I’m sure you are super organized with spreadsheets, contact lists, a pinterest board that could make any ‘non-engaged’ person dream of colour palettes, cupcakes and gorgeous centrepieces. However it's a very special day that deserves the right amount of stress and worry free attention from the star couple. It was the one thing that I was so happy I chose to spend my money on. Having someone there to roll with the punches, make sure food was warm and coming out on time, ensure that uncle Mike didn't run out of his favourite gin behind the bar, that my sister’s 19th birthday cake came out with the wedding cake and she got that special moment on our wedding day. ALL of these moments were extra special because I wasn't worrying one tiny bit about having to organize all the moving parts. Wedding Planners can also be an integral part in your wedding planning from day one. They have connections in the industry that might help you make important decisions, prioritize our budget and make sure you are spending money in the places that are most important to you. They could have experience with your particular venue and have insight into how an event could run best given your timing or other scenarios you may not even be thinking of! We have worked with Alexandra on a couple of collaborative creative photoshoots, and with some of our wonderful couples as well. Every experience with her has been wonderful, she goes above and beyond to help make sure your vision comes to life - and has great style and vision herself! We recommend her to any of our clients looking for someone to help bring all the elements together for them, day of or months ahead! With over 5 years of experience working with event coordination, Alexandra Folkes, owner and lead planner, is a pleasure to work with. 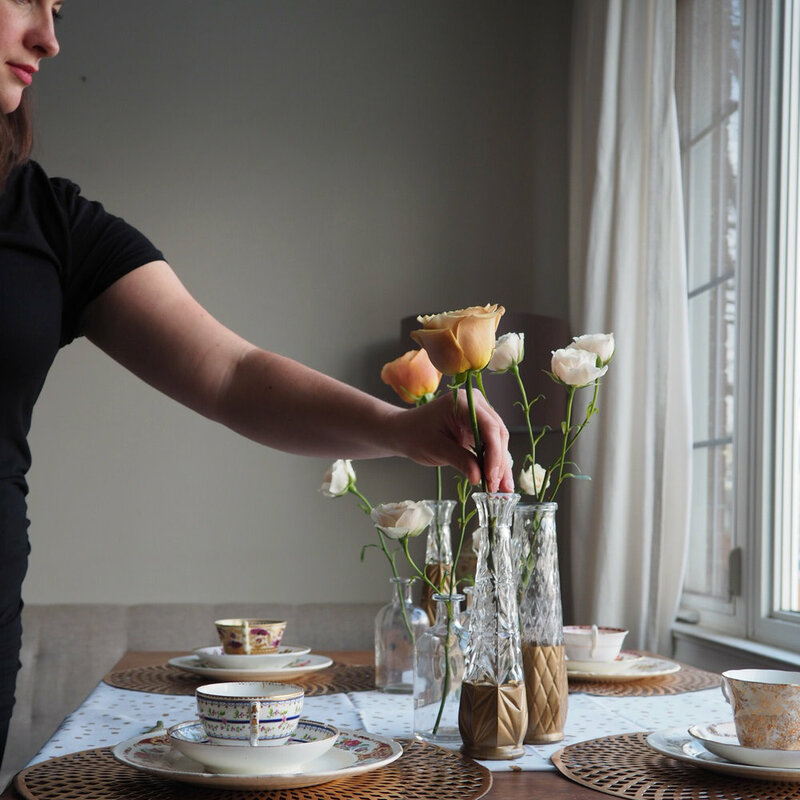 Alexandra has an eye for detail and is meticulously organized to ensure your day runs smoothly. 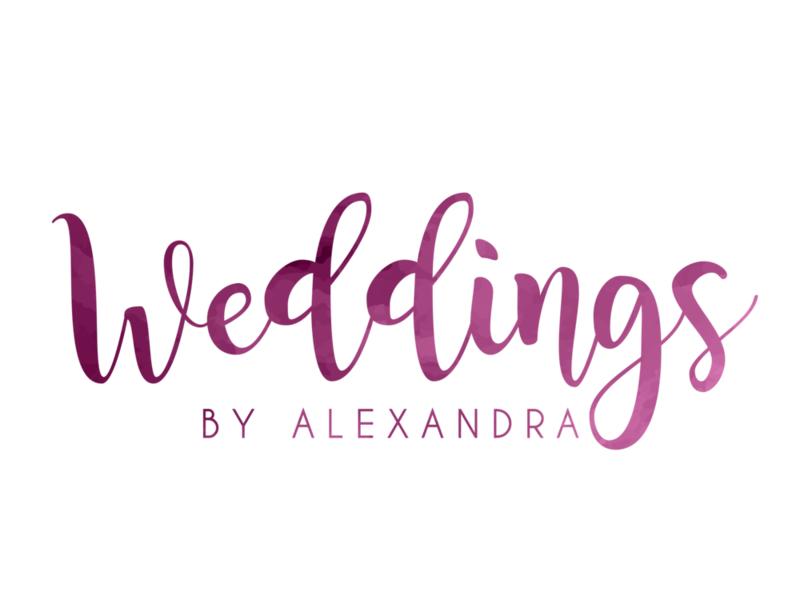 From consultation, partial planning, and day of coordination, Alexandra is the perfect person to have on hand to execute your special event! Working creatively with our vendor friends is something we are inspired by, and hope we are able to put together all the looks that are floating in our heads one day. Experimenting is fun, if you have a vision, we are more than happy to get creative and start running with it.